Agents of SHIELD: The Man Behind the Shield Trailer! ABC and Marvel have released the trailer for next week’s episode of Marvel’s Agents of SHIELD, which you can check out in the player below! 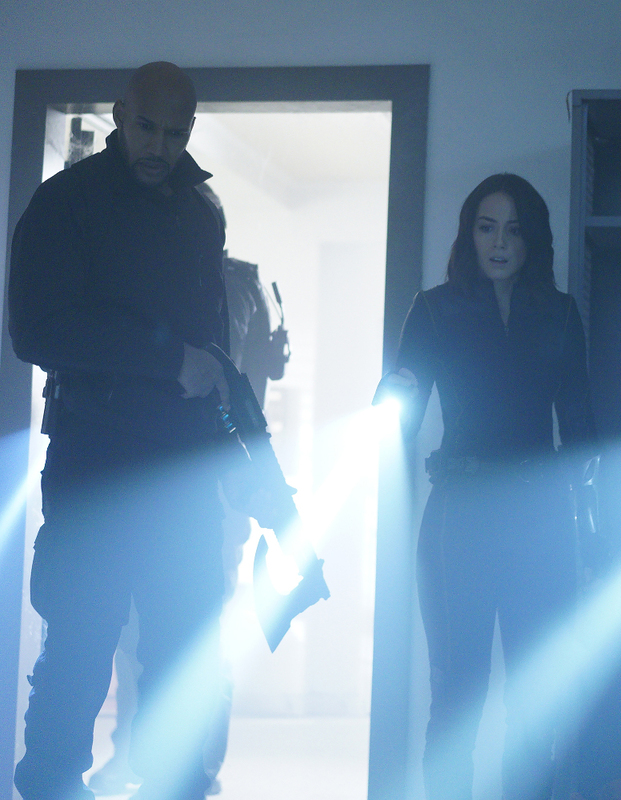 “The Man Behind the Shield” continues SHIELD‘s LMD (“Life Model Decoy”) arc as, on the heels of their encounter with Ghost Rider, their strangest phenomenon yet, the Agents of S.H.I.E.L.D. suddenly find themselves up against a myriad of new and ongoing threats: The anti-Inhuman Watchdogs are gaining political influence with Senator Nadeer, and uniting behind a mysterious benefactor. Now, Daisy, Mace and the S.H.I.E.L.D. team must find a way to contain an explosive Inhuman. Meanwhile, Coulson and Mack come face-to-face with Radcliffe’s inspiration for Aida. 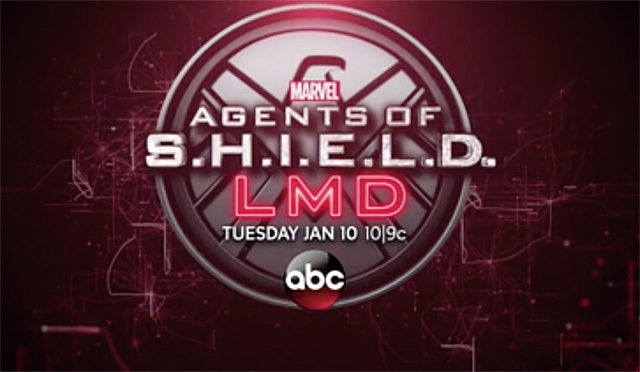 Marvel’s Agents of SHIELD stars Clark Gregg as Phil Coulson, Ming-Na Wen as Melinda May, Chloe Bennet as Daisy Johnson, Iain De Caestecker as Leo Fitz, Elizabeth Henstridge as Jemma Simmons, Henry Simmons as Alphonso “Mack” MacKenzie, and Natalia Cordova-Buckley as Elena “Yo-Yo” Rodriguez.